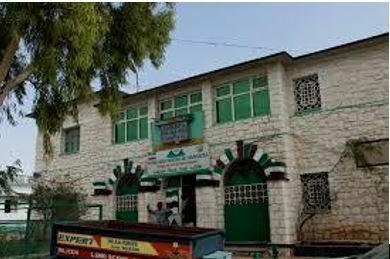 Hargeisa- The government of Somaliland arrested a man who claimed to be a mayor for two districts in Hargeisa municipality. Yesterday, 18th October 2018, a group of community members gathered and stated that they have selected Hussein Shabeel as the mayor of Mohamed Haybe and Ahmed Dhagah districts. The community members accused Hargeisa municipality of failing to deliver services to their localities. They stated that they have been paying tax and not getting anything in return. The governor of Maroodjeeh region whom Hargeisa municipality is located said today that the man who was selected as a "mayor” has been arrested because of "the illegal action” of making him a "mayor,” governor Jama said. This development is part of a series of complaints that are levelled against the mayor of Hargeisa. At the social media, the public showed the discontent and accused the mayor of failing the city.